Are you stil searching for the perfect gift? 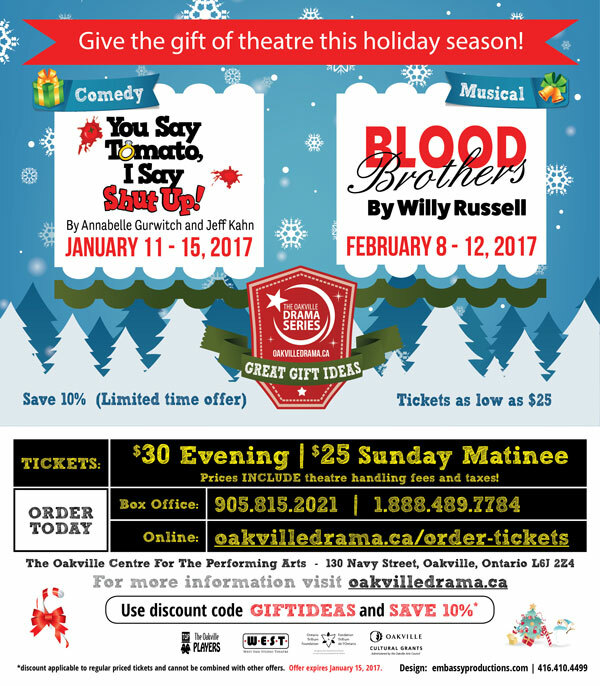 Tickets to a comedy or a musical is just what you need! Prices start at an affordable $25 (all fees and taxes included). And don't forget about the discount offer on now for a limited time!